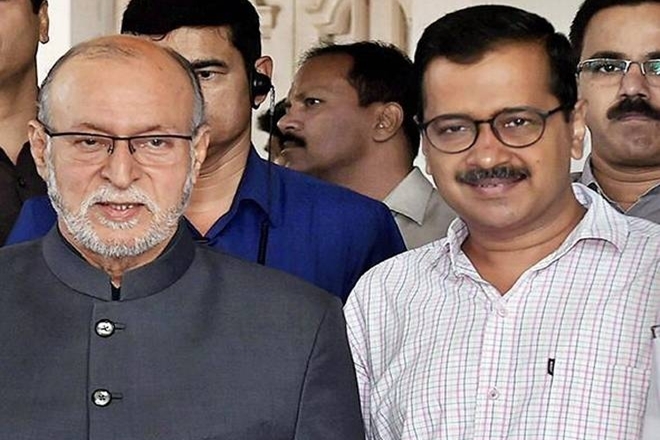 In the battle between the Arvind Kejriwal-led Aam Aadmi Party and Lieutenant Governor Anil Baijal, the Supreme Court on Wednesday gave more power to the elected government in Delhi and limited the role of the L-G. “The Lieutenant Governor can’t act in a mechanical manner and refer all decisions of the council of ministers to President. 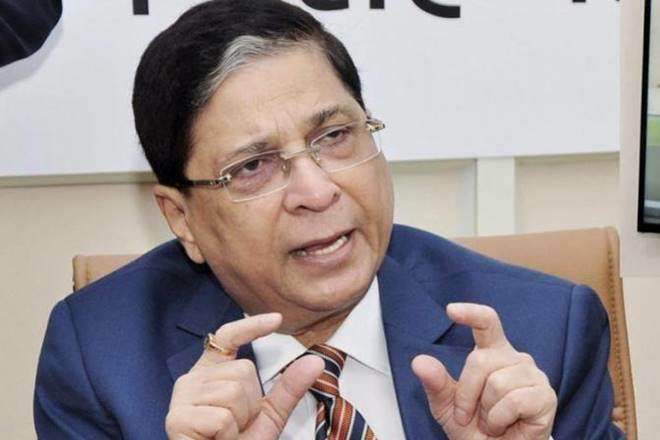 The L-G & role can’t be obstructionist, he must work together with the council of ministers and respect their decisions,” Chief Justice of India Dipak Misra said while reading out the verdict of the five-judge Constitutional bench. 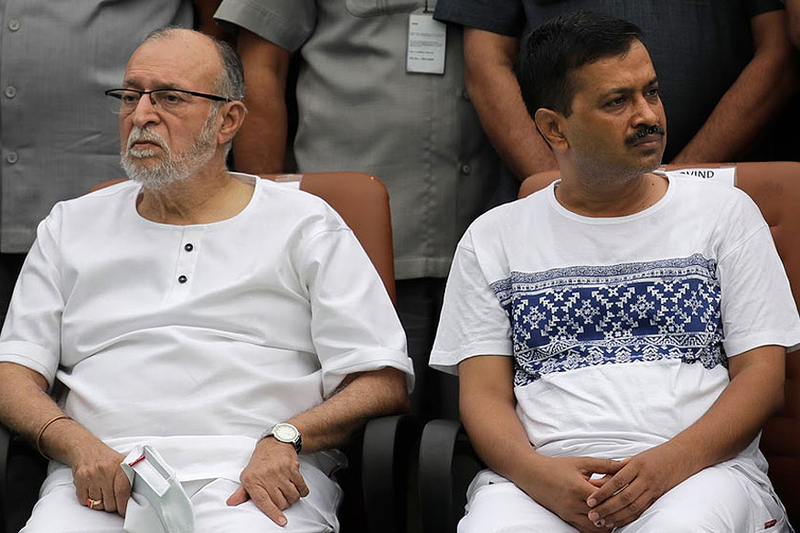 In addition to the CJI, the bench comprised Justices AK Sikri, AM Khanwilkar, DY Chandrachud and Ashok Bhushan later Former Delhi Chief Minister Sheila Dikshit said that the Supreme Court has given us clarity on the tussle between the AAP government and L-G Anil Baijal. “It does not matter who controls what…the L-G and the CM have to work together. The Congress was in power for 15 years, we never quarrelled with the L-g like this,” she said. This has clearly given AAP the upper hand, all eyes and ears now focus at Arvind Kejriwal as to observe his next move.